No one is perfect, no matter how much they try. Every once in a while, people make mistakes. Just like you, your medical practitioner is a person and he or she can make mistakes from time to time. But his or her error shouldn’t cause harm to anyone. If your doctor’s mistake causes you, your family or friends harm, he or she is liable. Medical malpractice can harm a patient in many ways, including physically, financially, mentally, and emotionally. You may be feeling confused, but equipping yourself with knowledge is very important. 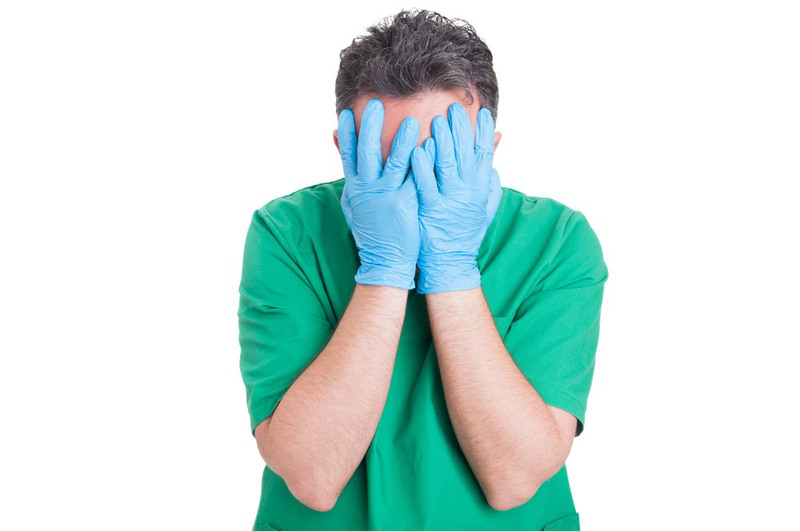 To aid you, here are the things you can consider if you’ve been wronged by a medical practice. This occurs when your medical practitioner makes an error, but his/her mistake is discovered before you endure any lasting or severe damage. The lack of injuries does not mean that your medical practitioner did not commit an error. It means that his/her mistake can’t be deemed as medical malpractice because you don’t have any lasting injury. This category includes when your medical practitioner has incorrectly identified your injury but immediately amends his/her error. You can’t file a case against him/her since you didn’t suffer any severe injuries and he/she instantly ensured that any problem was fixed. This category includes when your medical practitioner is neglectful when he/she gave you a diagnosis or when he/she gave your wrong medication, but the error didn’t make you suffer severe damage. This category includes when your damages are small, but you still file a suit against your medical practitioner as a matter of principle, not for financial recovery. This category includes when your medical practitioner’s mistake causes you severe damages and injuries. Usually, the case ends in favorable terms to the victim. Each state has specifics on their process of how to file a complaint against a healthcare provider. The process is complicated, but that shouldn’t prevent you from filing a complaint. Your claim may help prompt other people who’ve been victimized by your doctor. It could also help alert patients who run the risk of being hurt in the future. Your protest may save possible victims and give people the bravery to tell their story. You should also never forget that even after filing a report, you might not have a lawsuit. 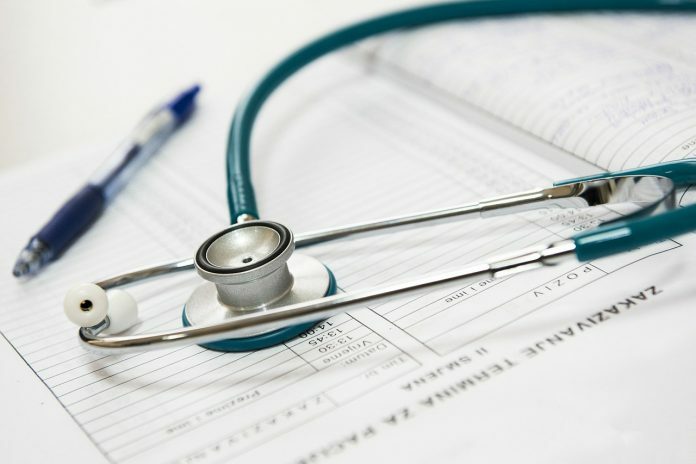 If you’re planning to file a lawsuit against your healthcare provider, get in touch with a medical malpractice lawyer, especially if your medical practitioner’s actions can be considered a felony. Also read: Affordable Healthcare in India : A Myth? Some people think that talking to a lawyer is unnecessary for medical malpractice incidents. Even if you think your damages are minor or significant, it’s still important for you to talk with a lawyer. Hiring a lawyer such as ones here will help and guide you if you want to file a suit against your negligent medical practitioner. If your doctor has been negligent you should do everything possible to stop this from happening again. This may seem difficult for you to do, but equipping yourself with the necessary knowledge will help. Collect evidence and look for witnesses. Get checked by another doctor. Remember these things, and together with the help of a reliable lawyer, they will enable you to be compensated by your negligent medical practitioner.